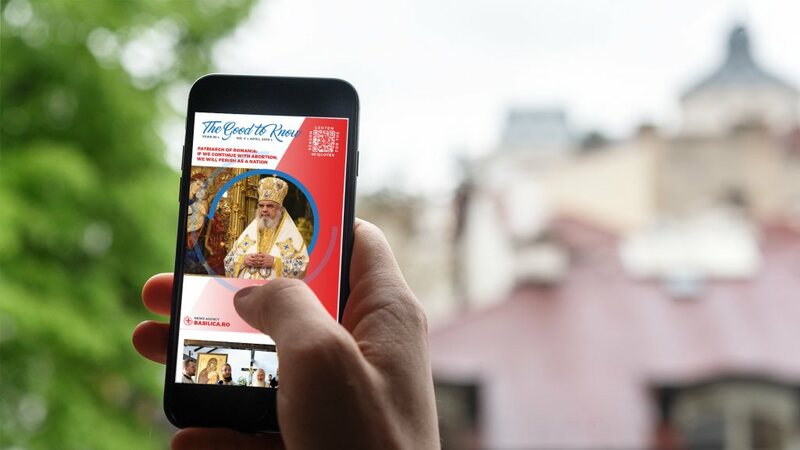 At the end of St Basil’s Divine Liturgy celebrated Monday at the Patriarchal Cathedral, His Grace Patriarchal Auxiliary Bishop Varlaam of Ploiesti read out the synodal document by which the Romanian Patriarchate officially declares 2018 Solemn Year of the Unity of Faith and Nation, and Commemorative Year of the 1918 Great Union Founders. 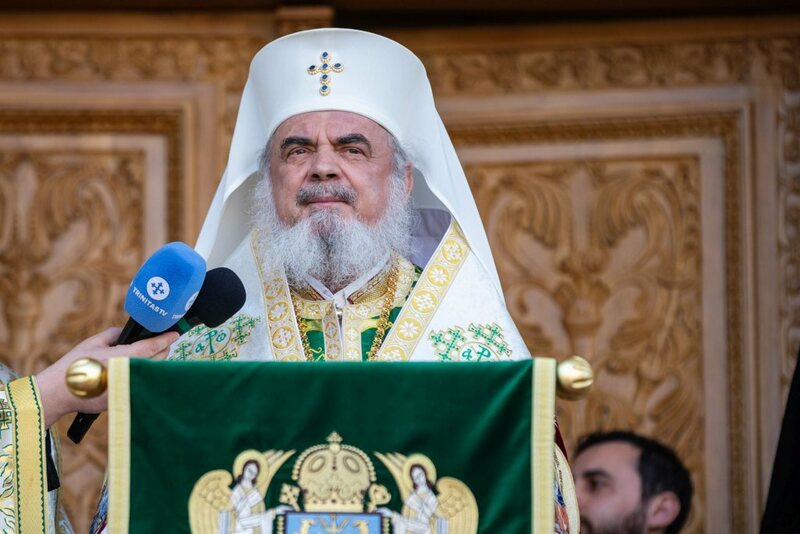 The Patriarch of Romania went on to focus on the major contribution of the Romanian Orthodox Church to the promotion of the Romanian people’s consciousness and spiritual identity. 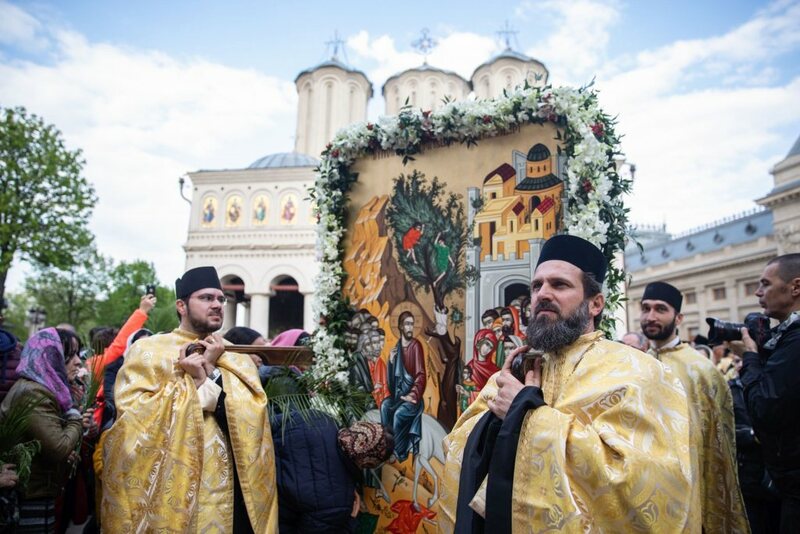 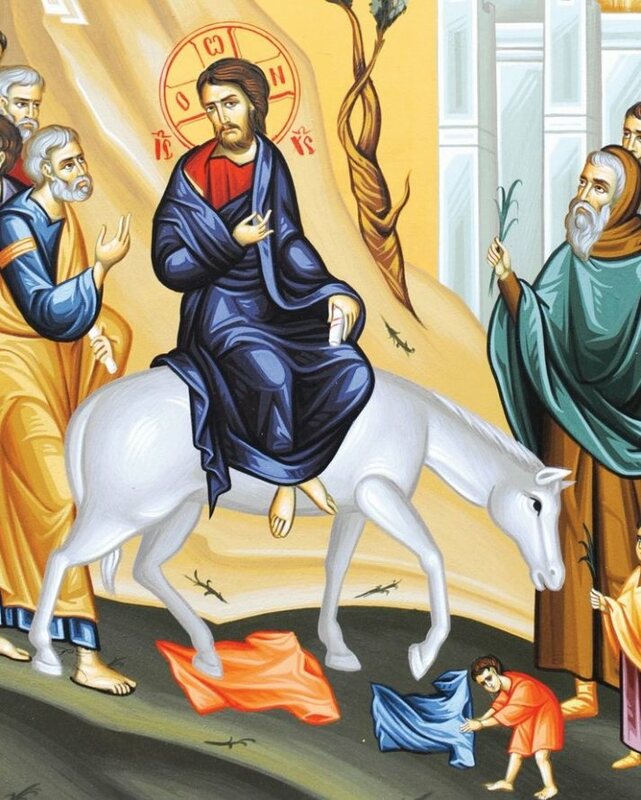 Icon of the Holy Apostle Andrew, Protector of Romania, which is meaningful because of the apostolic faith transmitted to Romanians by Saint Andrew. 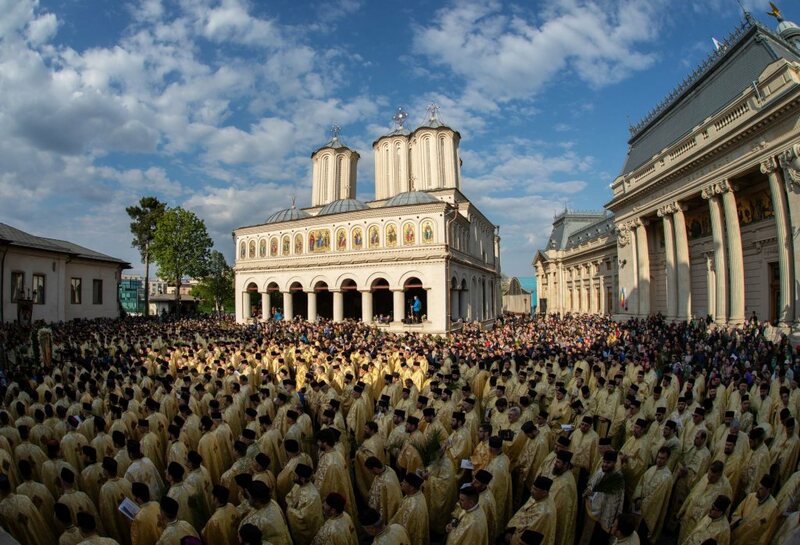 The ceremony ended with the interpretation of the Troparion of all the Romanian Saints, the National Anthem of Romania, and the Romanian traditional polychronion song (La multi ani – To Many Years).